1) Long-term assessment of coastal disasters due to global warming. 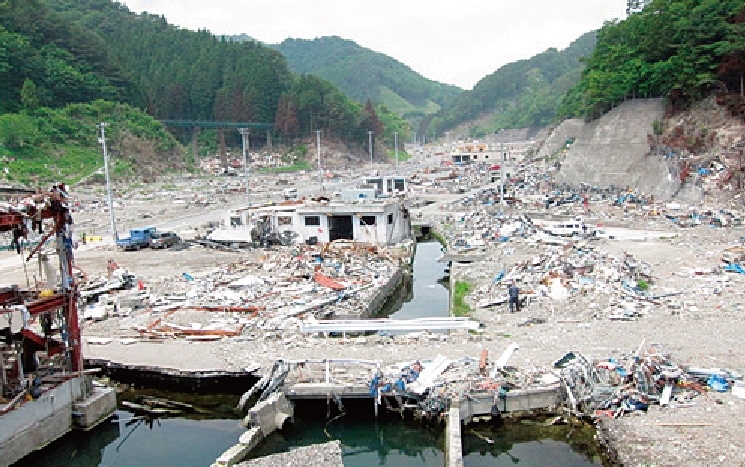 2) Tsunami prediction and assessment of tsunami countermeasures. 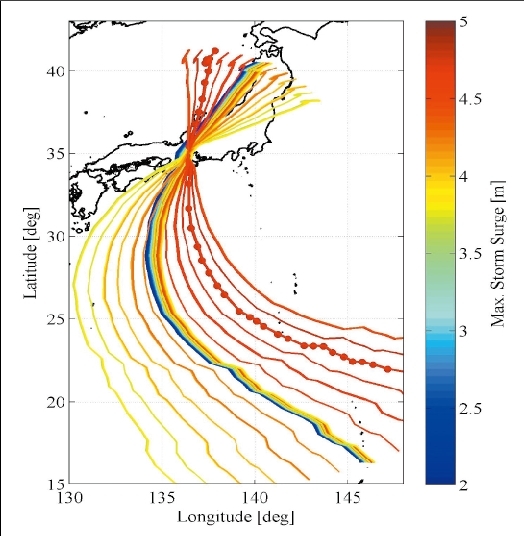 3) Modeling of winds and waves. 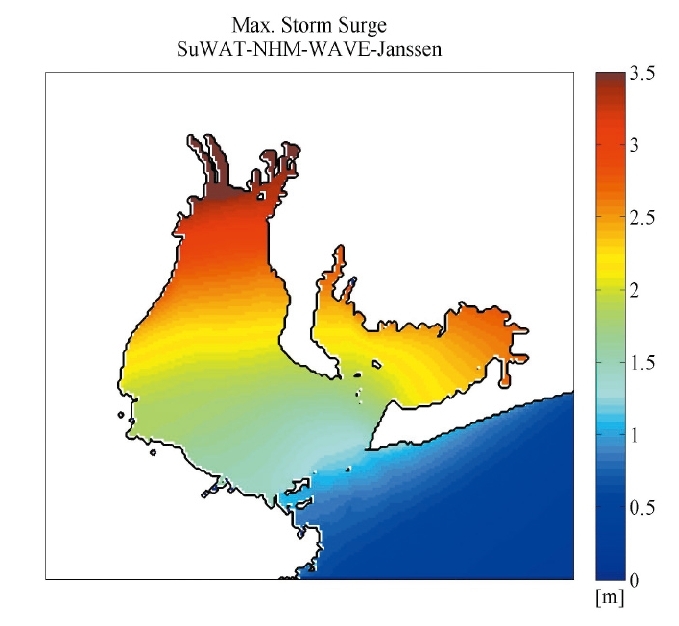 4) Modeling of storm surges. 5) Reliability and performance based design of coastal structures.